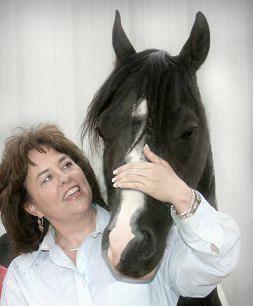 “Animals As Our Reflection, Our Emotional & Physical Influence” with Special Guest, Melisa Pearce. Our conversation with Melisa was definitely one of the most inspiring that we’ve had so far. Anna and Melisa shared the many facets, confusions, myths and crucial pieces of information you need to interpret and understand how our Animal Companions can serve as mirrors to our own lives and lessons. No New Exercises for Session 4 but this is a perfect opportunity for you to catch up on any previous exercises you might not yet have had the chance to do!